I became curious about Africa in 2013 when I went to visit family in Kenya. I enjoyed my first safari in the Masai Mara and then drove around many other parts of the country on following visits. 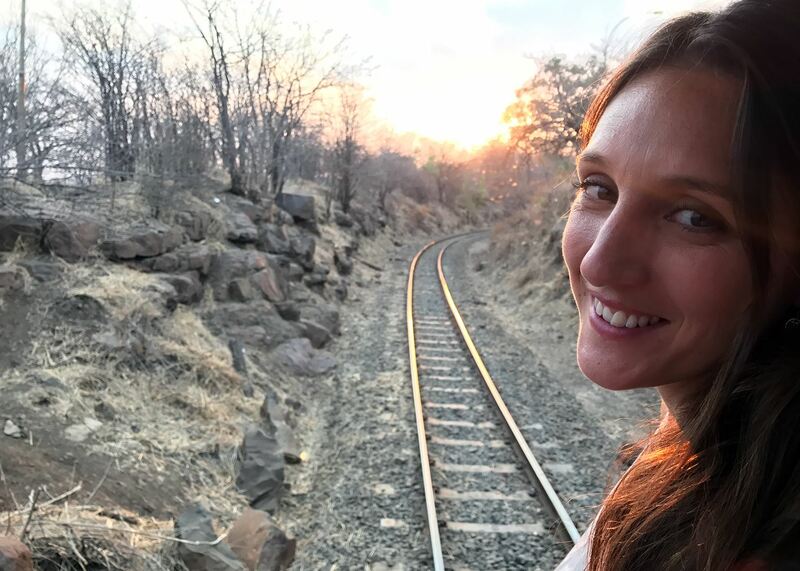 These trips sparked a desire to explore more of the continent and I subsequently embarked on a solo overland journey from Cape Town to Nairobi using local transportation. Along with exploring Africa extensively, my travels have also taken me across the globe. With an enthusiasm for overland travel, mountains and adventure I have successfully trekked to Everest Base Camp, motorbiked across India, driven around the US and volunteered alongside orangutans in Indonesia. 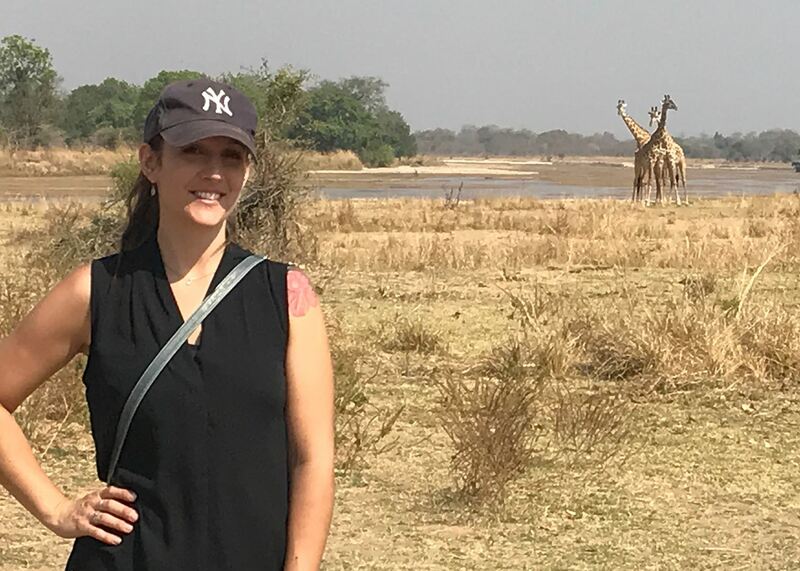 I have been lucky enough to combine my passions and knowledge of the world along with my career and since joining Audley as a Southern Africa specialist have explored Zambia, Botswana and Victoria Falls in depth. 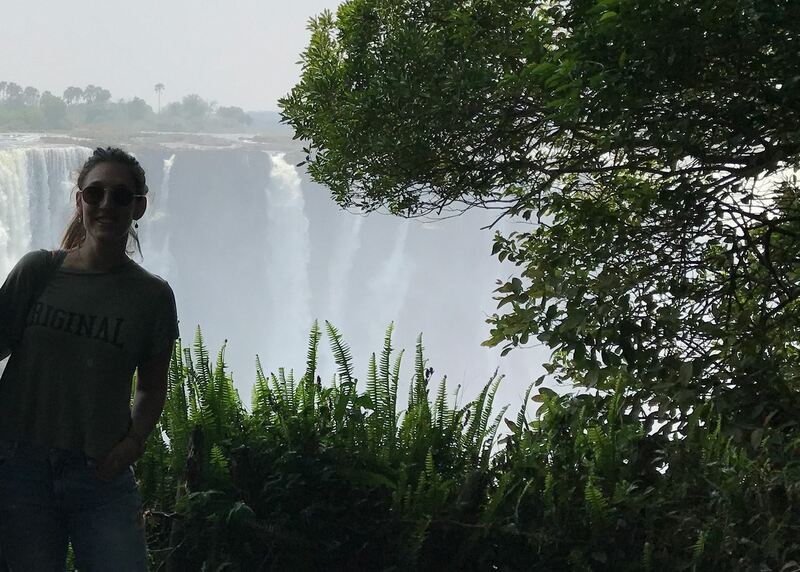 With a laid-back air and the best views of the thundering falls, Victoria Falls in Zimbabwe also offers a wide choice of activities and experiences to indulge in. Take a leap of faith over the Zambezi attached to a bungee or zipline, treat yourself to a helicopter flight for a birds eye view of the falls and the captivating landscapes surrounding them, or simply enjoy a sunset cruise along the Zambezi with a glass of champagne and the hippos. 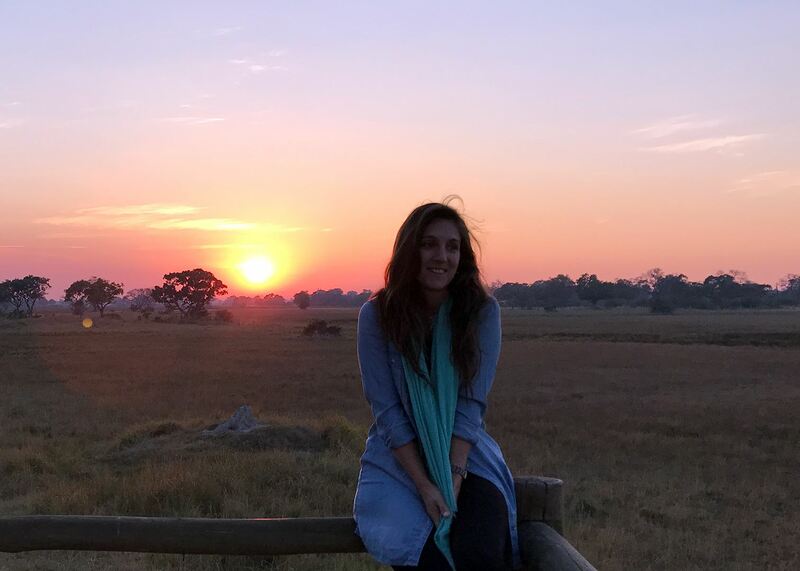 Victoria Falls is also a great little town for restaurants and bars with live music, incredible views and a lively, convivial vibe. What I love most about Flatdogs Camp is its simplicity. Set on the outer border of South Luangwa National Park, it's more basic than nearby lodges but also feels more authentic. Once the haunt of overland explorers and backpackers, this camp attracts people from all walks of life, and is popular with the locals of nearby Mfuwe village on a Friday evening. These interactions between people from all corners of the world is the reason why I find this camp such a special place. The exceptional game and incredible sunrises and sunsets are simply the icing on the cake. One evening while staying at Zungulila Camp in South Luangwa, Zambia, a few of us were sitting around the camp fire with a glass of wine. The sky was perfectly clear with a mesh of stars, satellites and planets overhead. All of a sudden a friend pointed up and I turned around to see the largest and brightest shooting star any of us had ever seen. The night sky then preceded to spoil us further with even more of these incredible shooting stars. We all just sat and watched in silent amazement.